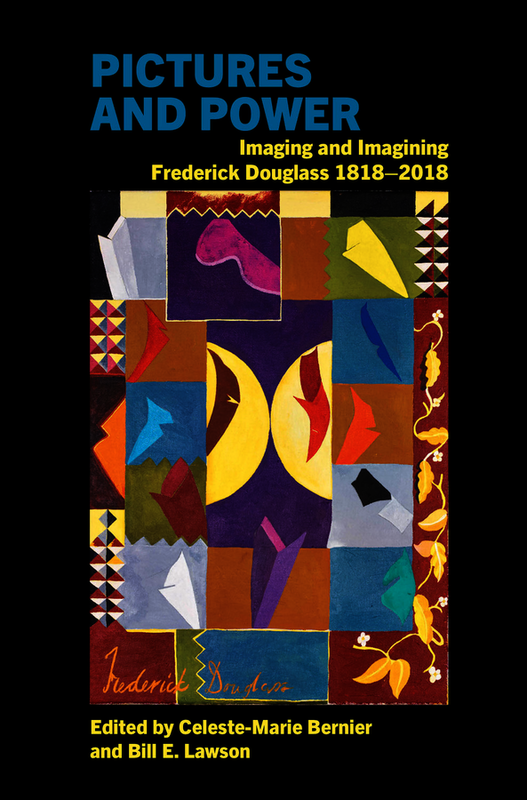 Pictures and Power: Imaging and Imagining Frederick Douglass 1818-2018 is the result of decades of collaborations and conversations among academics, artists, and activists living and working in the UK and the US. For the first time, contributors map Douglass’ eclectic and experimental visual archive across an array of aesthetic, social, political, cultural, historical, ideological, and philosophical contexts. While Douglass the activist, diplomat, statesman, politician, autobiographer, orator, essayist, historian, memoirist, correspondent, and philosopher have been the focus of a scholarly industry over the decades, Douglass the art historian and the subject of photographs, paintings, prints, and sculpture let alone mass visual culture has only begun to be explored. Across this volume, scholars share their groundbreaking research investigating Douglass’ significance as the subject of visual culture and as himself a self-reflexive image-maker and radical theorist. Pictures and Power has come to life from a conviction endorsed by Douglass himself: the battleground against slavery and the fight for equal rights had many staging grounds and was by no means restricted to the plantation, the antislavery podium, the legal court, the stump circuit, the campaign trail, or even the educational institution but rather bled through every arena of imaginative, political and artistic life. Celeste-Marie Bernier is Personal Chair in English Literature and Professor of Black Studies, University of Edinburgh. Bill E. Lawson is Emeritus, Distinguished Professor in Philosophy at the University of Memphis.